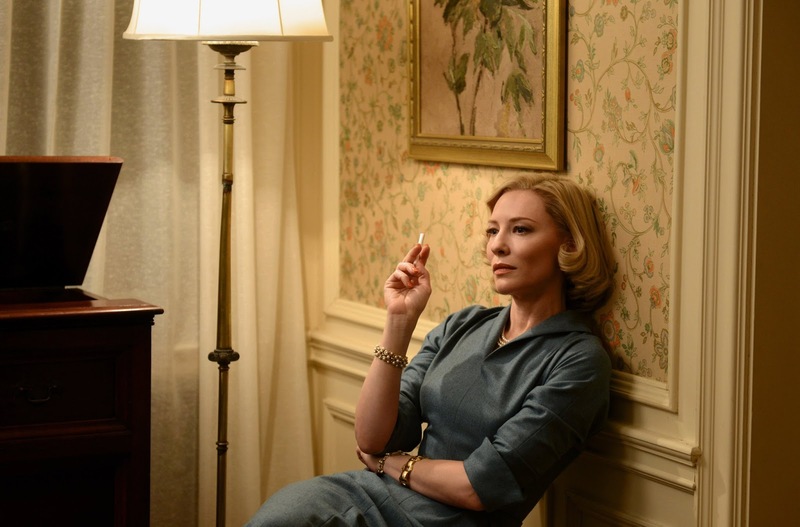 Cate Blanchett talks Carol: “Every adult has a secret"
Here’s Cate Blanchett, in her own words, talking about Carol, a film we’ll all be hearing a lot about right up until the awards are handed out. But instead of me filling up the page, let the fantastic Cate fill your ears. The questions are missing—what’s that about?—but Blanchett is so articulate, you’ll have no trouble knowing what the questions are. Enjoy today’s #SlackerSunday video. Check out what I thought of the movie costarring Rooney Mara, based on the book by Patricia Highsmith, lovingly directed by Todd Haynes.